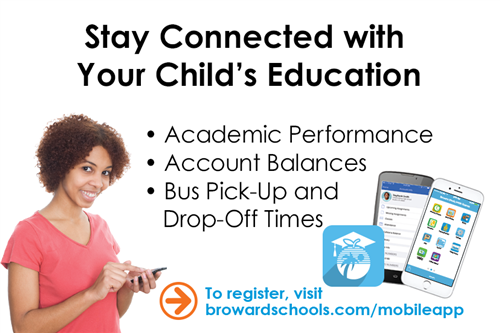 Honoring Broward County Public Schools outstanding volunteers, mentors, family engagement initiatives and partnerships. 3501 Davie Road, Davie FL 33314. 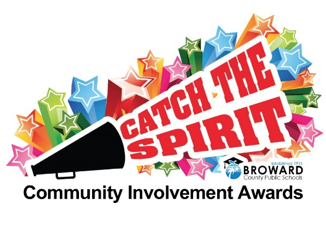 The 2019 Community Involvement Awards is a collaborative initiative between the Public Information Office, 754-321-2300, the Broward Education Foundation, 754-321-2030 and the Office of Student Support Initiatives and Recovery, 754-321-1600.